IronTree came to know about Awana through one of their online backup technicians, Grant Leonard, who’s also the regional coordinator of Awana Western Cape. 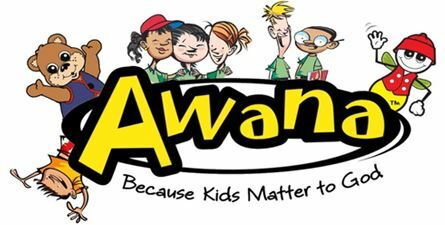 In his spare time, Grant promotes Awana initiative, which reaches out to children living in gang-ravaged areas and inspires them with the Gospel in the hope of breaking the cycle of gangsterism and bringing change to their communities. Last Saturday, 25 August, the annual Awana Games saw 276 Cape Flats children from churches and community groups within the Awana ministry getting together for a whole host of ball games, volleys, relays, sprints and tug-of-wars watched by an audience of 800 supporters. It was an opportunity for the children, between the ages of 7 and 16, to have a lot of fun in a safe environment, something they aren’t often able to do. Through events like the Awana Games, Awana South Africa reaches more than 20 000 children each week, allowing them to just be kids and play under the warmth and guidance of the Gospel.